Neat 2 bedroom unit is located in the family friendly suburb, ideal for investor, first home owner and downsizers=. 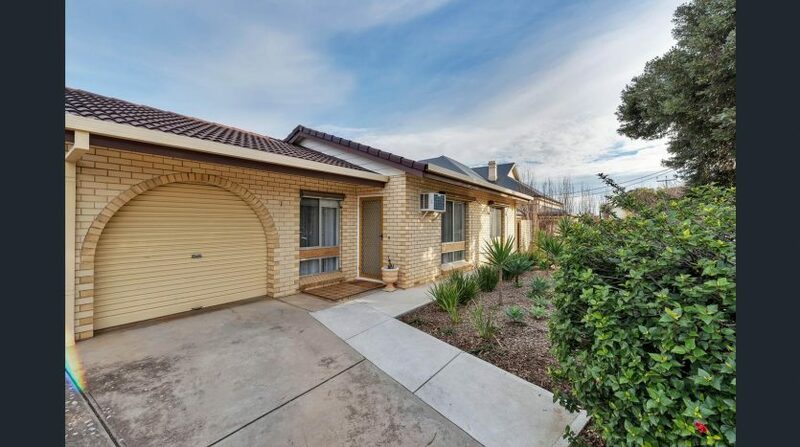 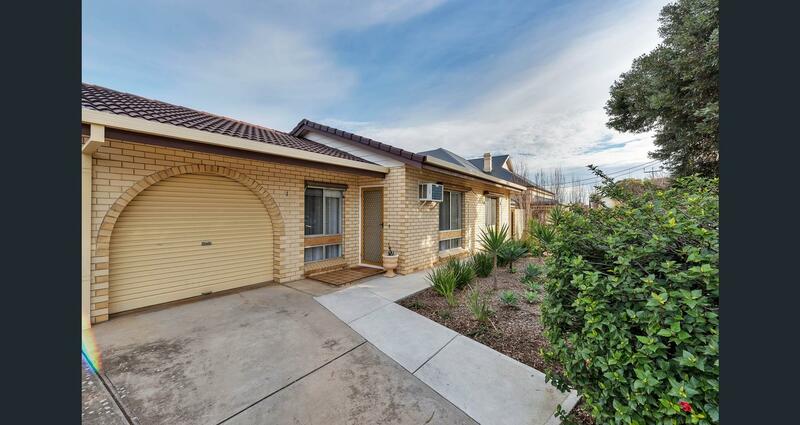 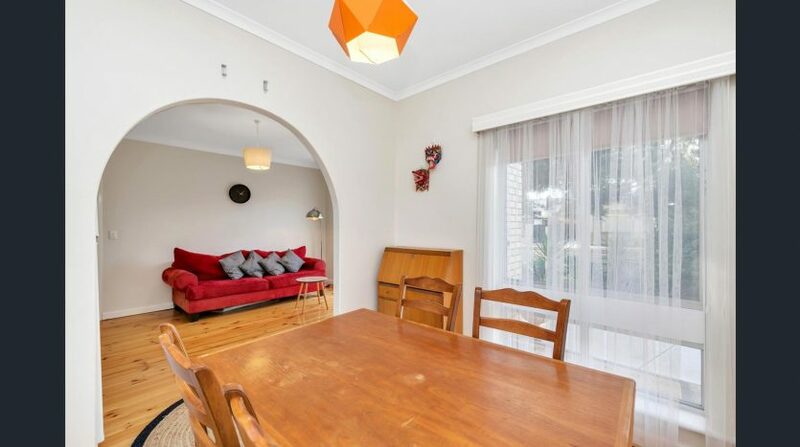 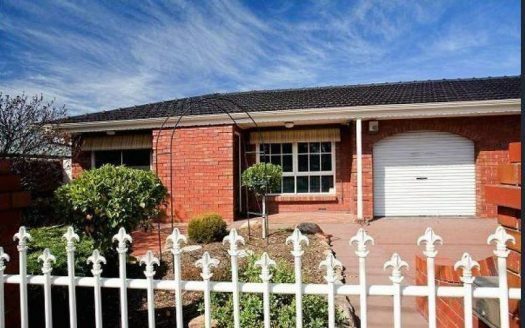 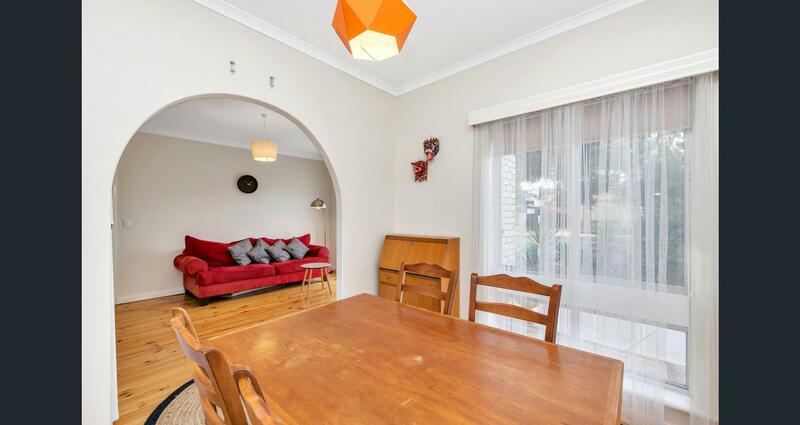 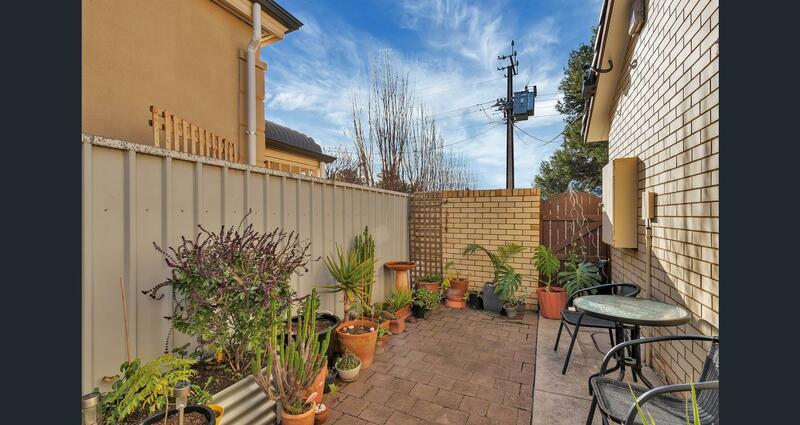 Only 6km to CBD, close to shopping center and public transport. 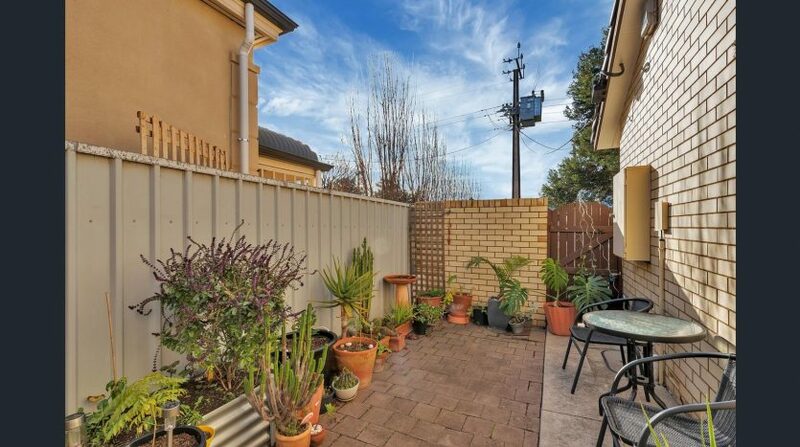 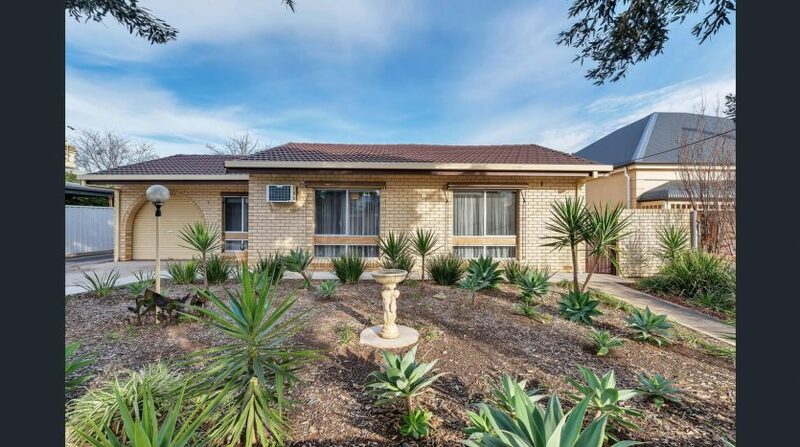 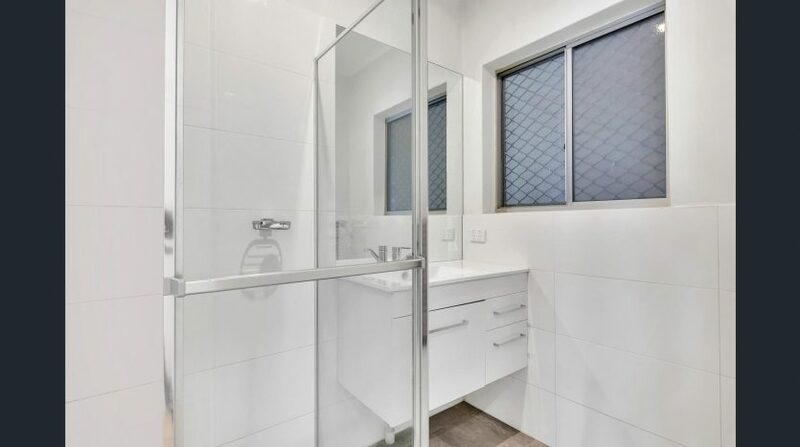 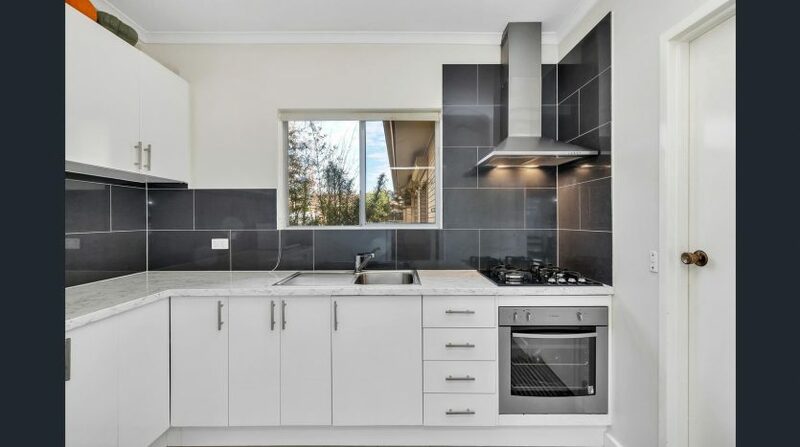 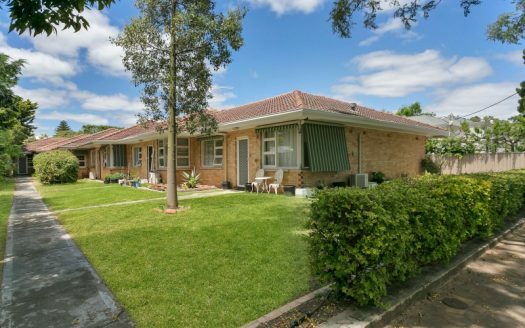 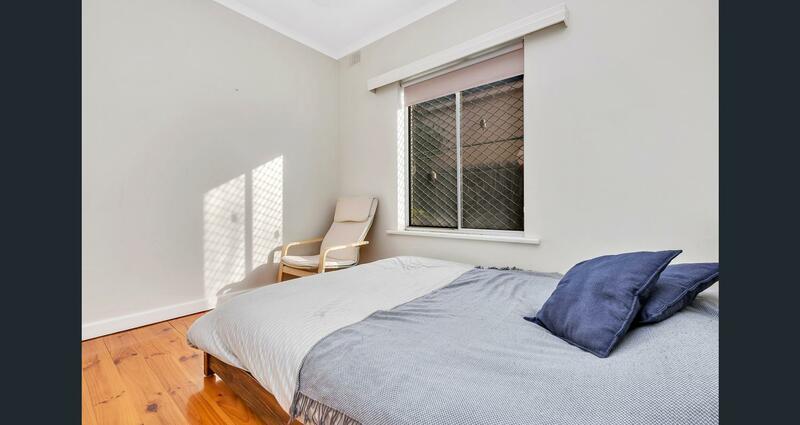 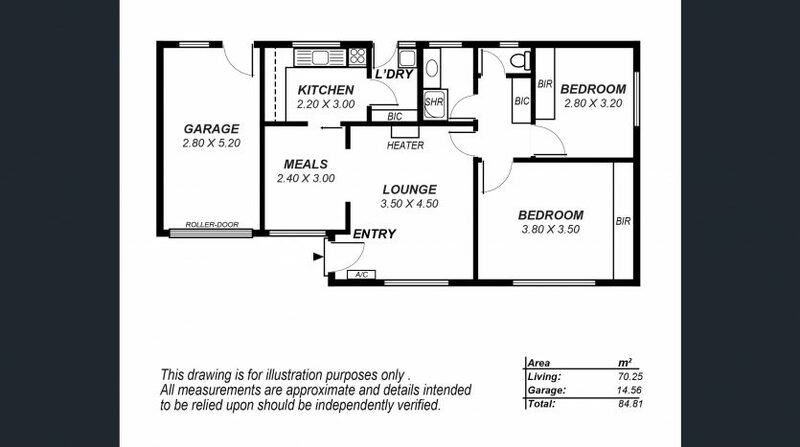 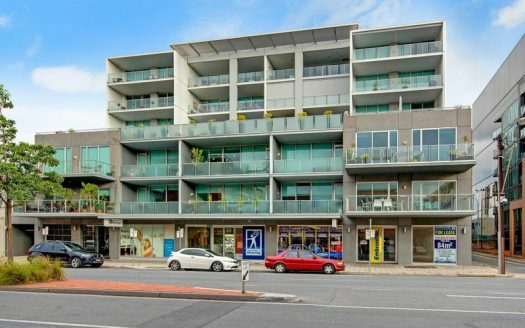 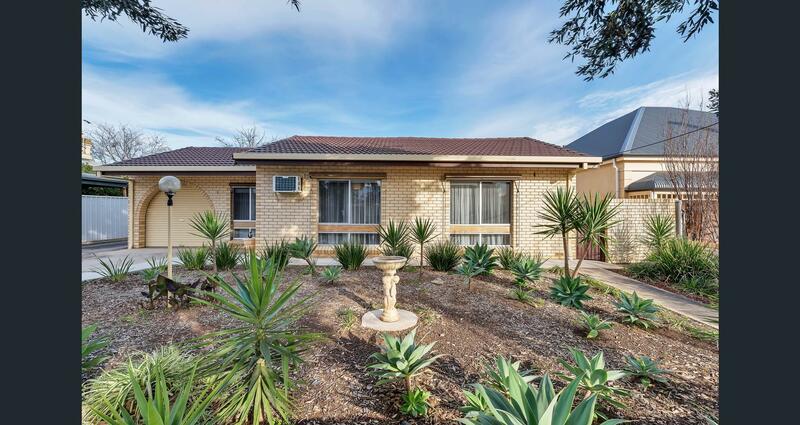 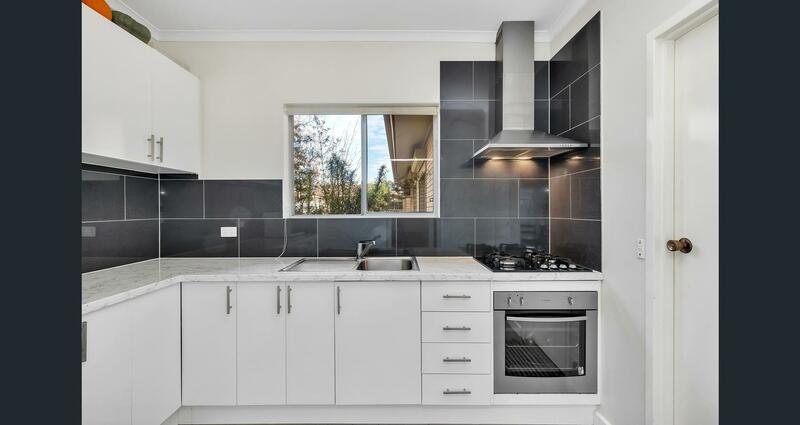 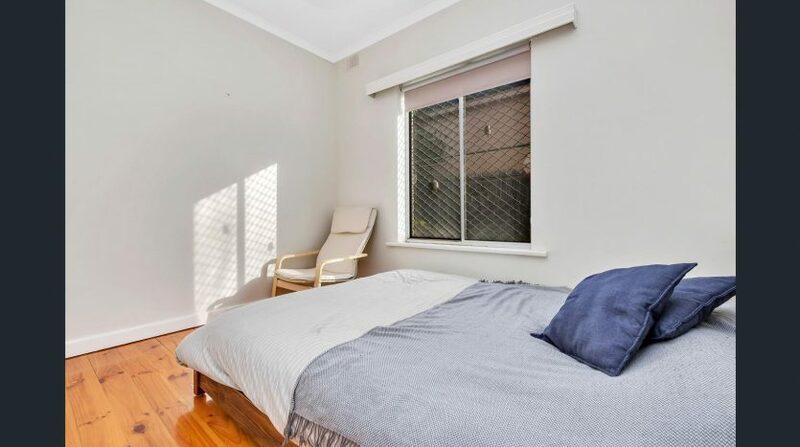 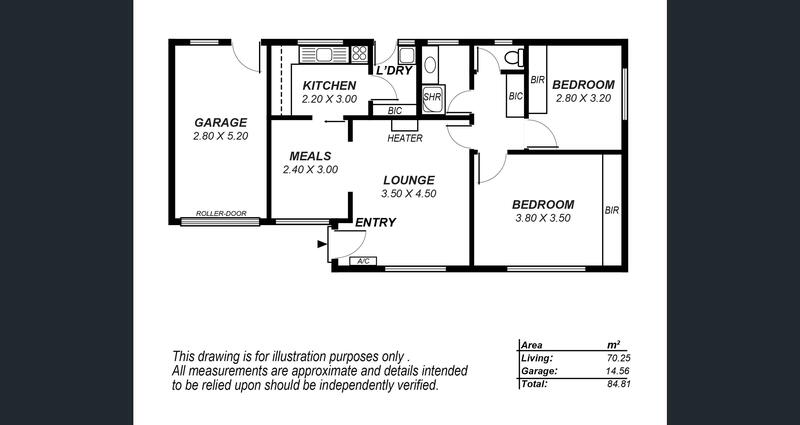 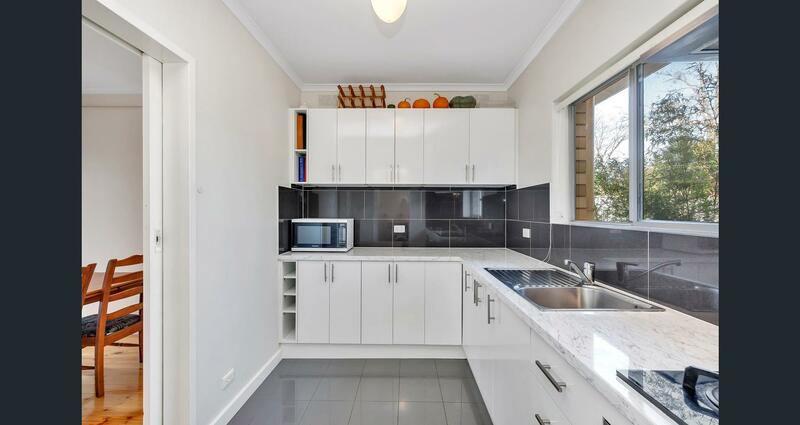 The unit is situated at the front of group of four and has great street frontage. 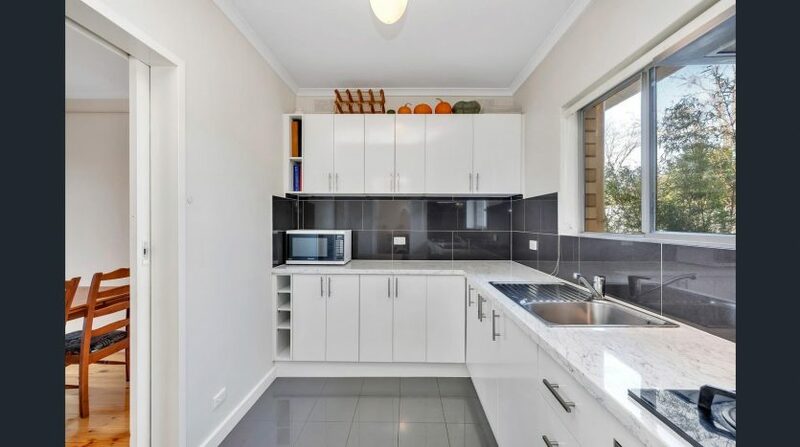 Don’s miss out the opportunity to inspect this amazing unit.